"Out of Plastic" is a documentary film that sets out to explore the obscure depths of plastics in the Mediterranean. 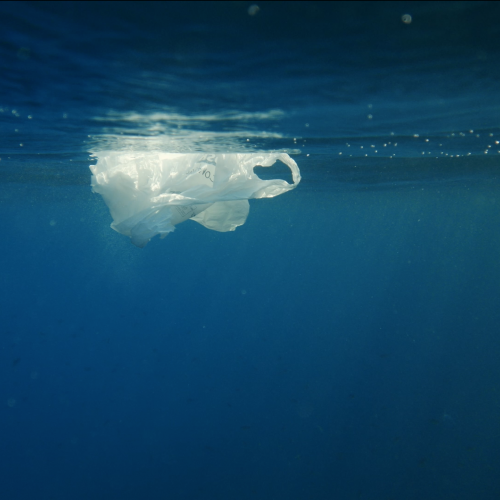 The film is set in the Balearic Islands, and offers viewers a moment to reflect on the profound presence of plastic in our lives and in our natural environment. 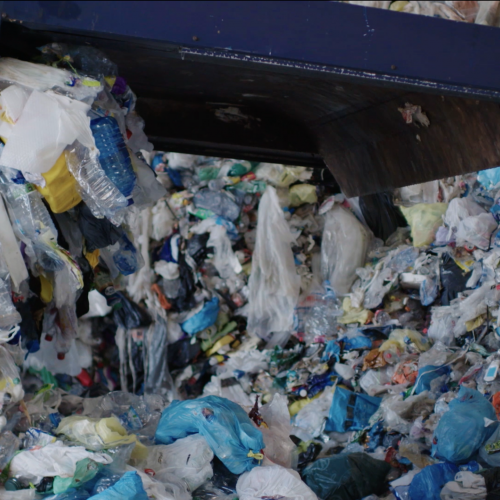 The film also offers sweeping landscapes and mystic ocean depths - the point-of-encounter between man and nature – and intends to demonstrate how our over consumption of single-use plastic has tipped the scales, to the detriment of nature, and ultimately ourselves. LINE HADSBJERG (DINAMARCA, 1977) es directora y productora de documentales. Su trabajo ha sido publicado internacionalmente. Entre sus múltiples premios se encuentra, en 2013, el primer premio en el World Press Photo. El trabajo de Line se centra en los temas sociales: refugiados, derechos de las mujeres, niños y educación. Es una apasionada narradora de historias y hace poco cofundó Cleanwave.org, un movimiento que persigue las alternativas al uso del plástico de un solo uso en el Mediterráneo. 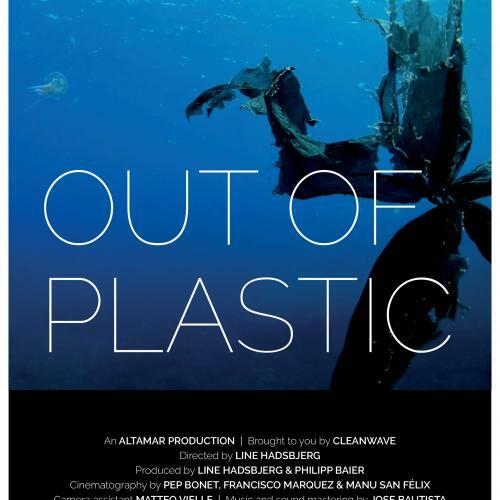 "Out of Plastic" es su tercer documental como directora, después de "Fortune Gift" (2016, proyecto documental multimedia) e "Into the shadows" (2013, cortometraje codirigido con Pep Bonet). LINE HADSBJERG (DENMARK, 1977) is an author and documentary film producer. Her work has been published internationally; she is 1st prize winner of the 2013 World Press Photo multimedia award, as well as other prestigious film festival awards. Line's work is focused on humanitarian issues, including refugees, women's rights, children and education. She is a passionate storyteller. Most recently, Line co-founded Cleanwave.org, a social movement that aims to provide alternatives to single-use plastic in the Mediterranean. "Out of Plastic" is her third documentary film as a director, after "Fortune Gift" (2016, multimedia documentary project) and "Into the shadows" (2013, short film co-directed with Pep Bonet).